The last thing you need is one more thing you “should” be doing on your to-do list. You want to focus on building your business. You’re trying to keep up with the often-annoying details of running a website. Pages, posts, social media, content promotion, and more. More is inbound marketing. Otherwise known as how-you-get-people-to-visit-your-site. ‘Cause if no one’s visiting you, no one’s buying (or reading). Case closed. What if I told you that you can give something away that will have your target audience knocking down your website door to give you their email addresses? Even better, the free thing won’t take you more than a few hours to create and promote. The Magical, Mythical Beast of Conversion Techniques. This giant is actually quite small. It’s an offer so powerful that you can’t look away. If you’re the target audience, you HAVE to know what it says. Who’s your target audience? Potential customers. You want – need – to grab people’s attention. Without spending money you don’t have, and days or weeks on a project that doesn’t see a direct ROI. Giving away something of value is a popular way to attract potential customers. These days, everyone “in the know” knows that building your email list is the best place to focus your efforts to build a loyal, profitable customer base. Email subscribers spend more and an email inbox is the closest you’ll get to your virtual customer’s face. How do you convince people to subscribe to an email list? First, don’t use the word subscribe. People loathe the word subscribe. Subscribe implies subscription which people associate with cost. Bad idea. Don’t be an Inbox Burden. 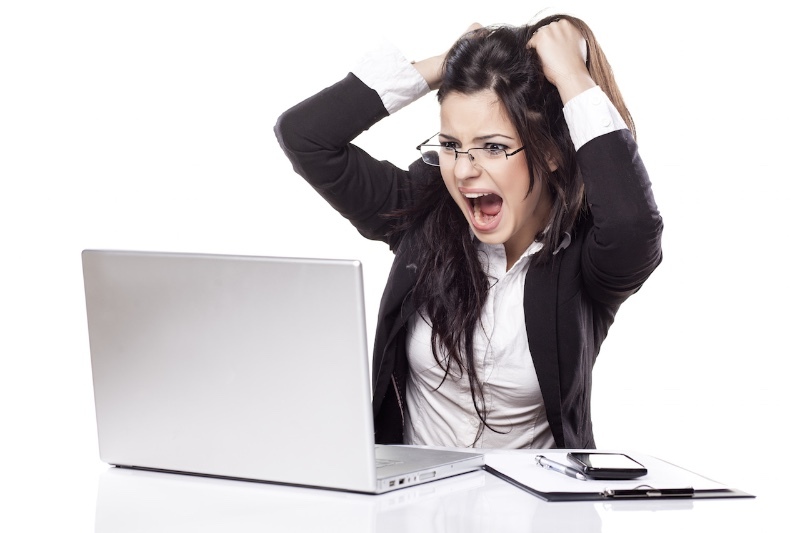 No one wants another email in their inbox, especially one that might have a cost associated with it. That’s a weight. A burden. But, it doesn’t change the fact you need their email address to promote your company. You have to give away something people want. In exchange, they give your their email address. Traditionally, companies and blogs give something away that is considered to be of “big” value. A free book, a product discount, or something completely unrelated (my often used example is iPads). 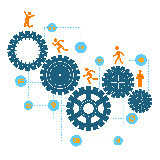 Mega-value offers use time, resources, and money to produce. All of which you probably don’t have right now. Ebooks and Ultimate Guides are fantastic giveaways if you have the time to create them! If you don’t, keep reading. You could offer a discount, but that has drawbacks, too. What’s a small company to do? You want to build your email list, but you can’t afford to give your product away (which could devalue your brand in the long run). Or, maybe your product isn’t ready yet? Maybe you don’t have something of value to give? © valdimirfloyd / Dollar Photo Club. What can we give away that is cheap, valuable, and easy-to-create-but-brilliant all at the same time? A bribe is a conversion tool that’s a download or link to useful, truly helpful information. Information that’s easily digestible and quick to implement. The key is your target audience can only access the information by giving you their email address. Opt-ins significantly increase conversion rates, engage new visitors, and permit you to launch your newest audience into a Welcome-To-My-Company auto-responder sequence that engages the reader and promotes your brand or product. A good bribe is a resource, insight, or explanation that truly helps your audience be better…at whatever they’re trying to be better at. It gifts your target audience with actionable advice that solves an immediate problem or concern. What on Earth could I possibly write in 2 hours or less that will change someone’s life? A cheatsheet, report, secret, worksheet, or list. It’s time to find your bright idea. There’s a million of them. What do your potential customers need help with? What’s a huge problem they can’t crack? What trick, tip, or insight is your audience missing? Note: You’re going to have to give something away, but that doesn’t mean you have to give everything away. Don’t hide your best ideas just so the competition won’t steal them. But don’t give away all your secrets, either. See a competitor offering something that you can improve upon? Improve on it! When it comes to building a loyal following, you have to put the needs of your audience above the needs of yourself and your company. Conversion experts, business consultants, and branding experts all say the same thing: your audience comes first. 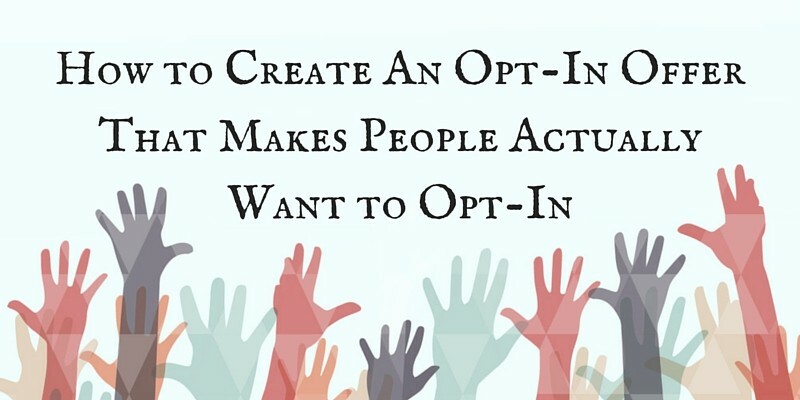 Help your audience with an opt-in – a bribe – that benefits them and you. The headline has to be click-bait (meaning people are engaged by the title alone). It must clearly explain the benefit to the reader. Click-bait headlines fail if you don’t follow through. If people don’t feel you delivered the eye-opening resource you promised, they’ll make a point of disliking your brand. Tread carefully. Make sure you’re offering something of value. The headline is the only explanation needed. If you can’t explain in one sentence or less, you’re trying too hard. Here’s an excellent post with 7 superb opt-in offers. And here are three great examples. 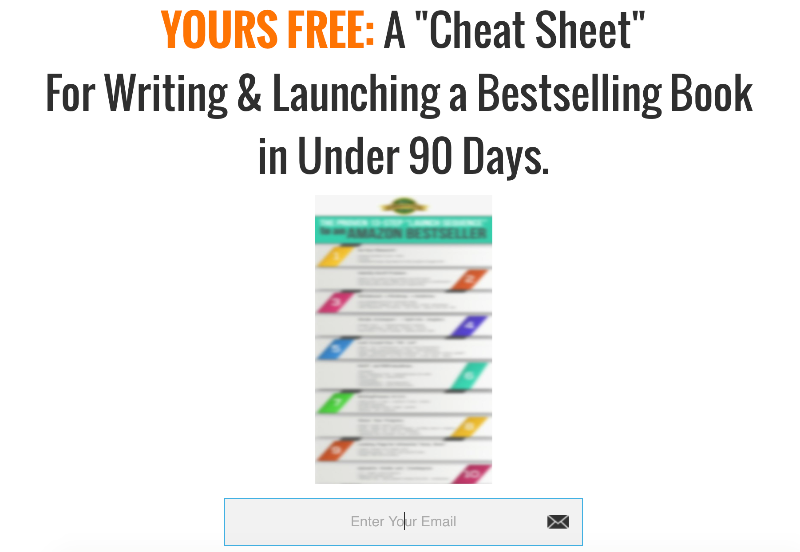 Mike Harrington of Break Six Figures offers an opt-in that is a step-by-step guide to launching a bestselling book in under 90 days. Talk about a writer’s dream. He nailed the how-to bribe. Writers want to know how to be bestselling authors. Mike shows ‘em how it’s done. 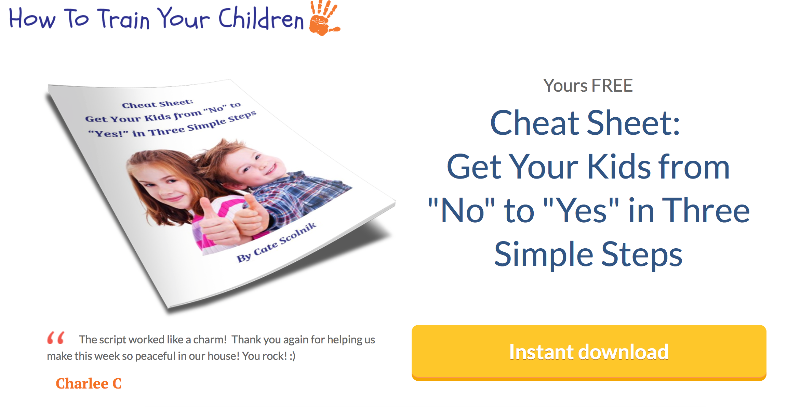 Parenting guru Cate Scolnick of HowToTrainYourChildren.com offers a cheat sheet report to stressed-out parents. Cate’s offer is just a simple report with a well-placed testimonial. No infographic or fancy design needed! Maria Stenvinkel of ConsciousCareerChoices.com acquired over 1,000 subscribers in three posts with this offer. These are all simple, powerful examples or opt-ins that convert. More importantly, all three have a 52% – 78% conversion rate. Meaning that at least half of visitors leave their email addresses to access the must-know information. Compare that conversion rate to a Subscribe Now link. Great, You Have a Bribe – now what? Advertise your opt-in offer everywhere. Have a landing page with just the offer, as well as including it on your website and blog pages. It’s time to pimp your opt-in offer. Offer it up anywhere you can. Create a lightbox on your home page for new visitors that immediately offers the opt-in. Conversion guru Shane Melaugh shows an increase in conversion rates when you have the offers appear immediately, versus waiting a few seconds. Send your prospective customers directly to a page that has only the offer on it (as the examples in this post do). The great thing about opt-ins and bribes is you can create them tailored to the audience you’re trying to attract. Add it to focus areas on every page. Offer, offer, offer. Capitalize on your opt-in offer by making sure your word association is on the money. Copyblogger talks about how removing the word “Subscribe” increased conversion rates 254%. Only ask for email addresses. Every extra piece of information you ask for to opt-in decreases conversion rates. Make it easy. Your audience just needs to enter their email, click the button (that does NOT say Subscribe) and a thank-you-it’s-in-your-email-inbox note should appear. Deliver the product via your confirmation email. Direct the confirmation link to the download or access page. Make sure to disclose the consumer will receive updates via email. Don’t try to trick anyone. You’re offering something valuable. Remember that. There’s rarely enough time to create the “perfect” offer. Settle for “good enough” because it’s something worth giving. You get the chance to gain trust and build your following. These days, it seems like everyone is offering an opt-in offer in exchange for a potential customer’s email address (or even just a follow). There’s a reason all the cool kids are doing it. Because opt-ins work. When done right. So get to it and aim to write it in 2 hours or less. If you’re having trouble, leave a comment in the remarks and we can brainstorm! My light bulb moment occurred when I realized my opt in should promise a SPECIFIC result. Not just some vague, motivational manifesto or other shot in the dark. The key was speaking to my readers and audience. I asked them point blank what they most wanted to achieve. I’d say almost 80% of them (entrepreneurs and freelancers) said they wanted to write abd publish a book. Yet almost bone of them had started. They were confused abd overwhelmed at how to start. They wanted guidance and a system to follow. So, I just broke down every step I took (and cut out what didn’t work!) and boiled it down yo a nice infographic. Lesson learned? Talk to your readers! Ask them what they struggle with and what success looks like for me them. The, look for the common themes in their responses. 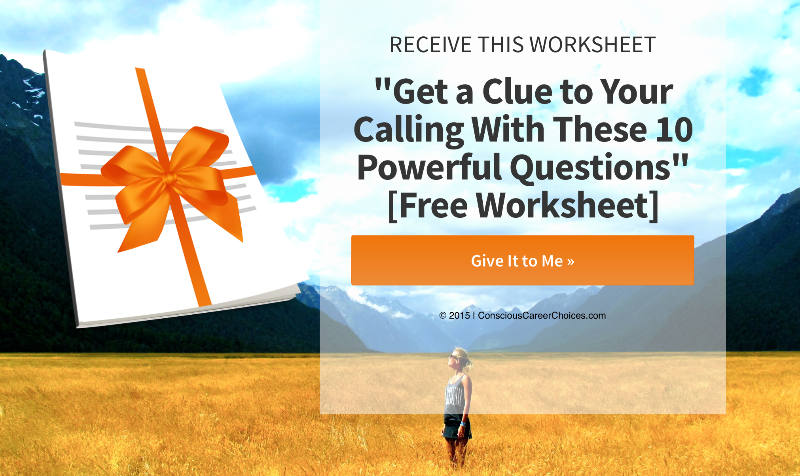 From there, you create an opt-in that will give them that win. You can’t go wrong that way. Thanks for sharing, Mike! That’s so true about asking your readers what they want…everyone always seems scared to do it, when it’s your best resource for creating products and posts that people truly want! Thanks for your insights and creativity! ROTFL, Jay! Does anyone write that anymore? Maybe I need a post on what terms don’t show your age. While you’re working on that opt-in offer! 🙂 Thanks for reading. Great step-by-step resource for tackling your bribe! I will refer to this often.